Dress to Impress with MediaVelo! Join us for final event of 2018, 18 holes of championship golf, Breakfast, lunch, as well as the welcome goodies and prizes you’ve come accustomed to at MediaGolf. A 1 ball nomad entry. You’ll be paired with another 3 players, a short team or random strangers. 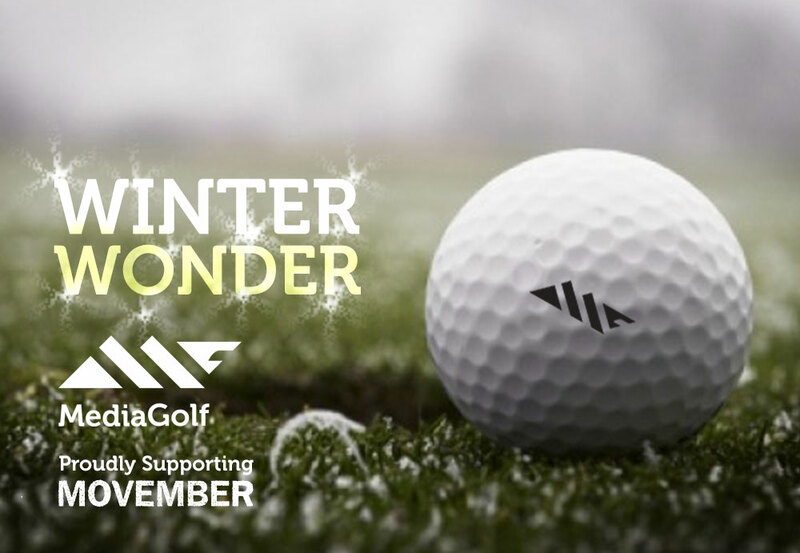 Celebrate winter days with an awesome day with MediaGolf. Our season closing event day of 2018 is a 18 hole day with individual and team events and of course a nice long lunch followed by prizes. Friday 23rd November, 2018 at Essendon Golf and Country Club in Hertfordshire. 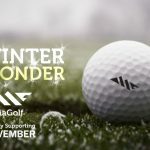 MediaGolf would love it if you can join us for our final event of 2018, for Breakfast, golf, lunch, as well as the welcome goodies and prizes you’ve become accustomed to at MediaGolf Events. Breakfast, shotgun start, VPAR competition scoring, including 18 holes of championship golf, 2 course lunch, presentation, prizes, Movember team trophy, plenty of networking opportunities and a few little surprises along the way. Connecting Media Professionals through Sports.